I deserve this because I have been good and done lots of jobs. 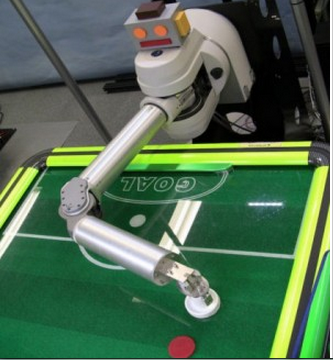 The Japanese now have made a air hockey robot better then humans it can choose attack or defend. It can change its playing style to make the game more interesting. I got a new pet lamb it is called gourdes it is so cut. I love it. Today I got to lamb the first lamb that needed help this year. We also had a black lamb it is adorable. Here are some photos of some and a sheep lambing. 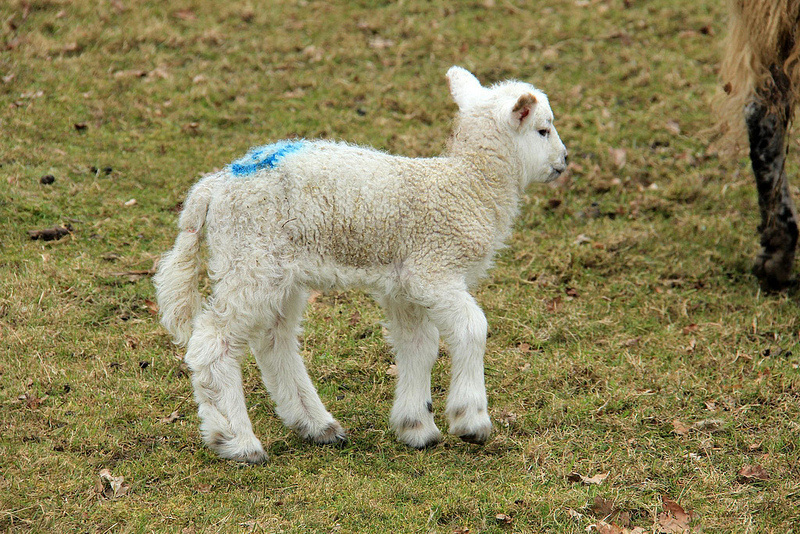 Lambs lambs lambs is what I looking for in the holiday because my sheep are lambing and the lambs are so cute. We have got 7 all ready. Hello my name is James I am 10 years old. 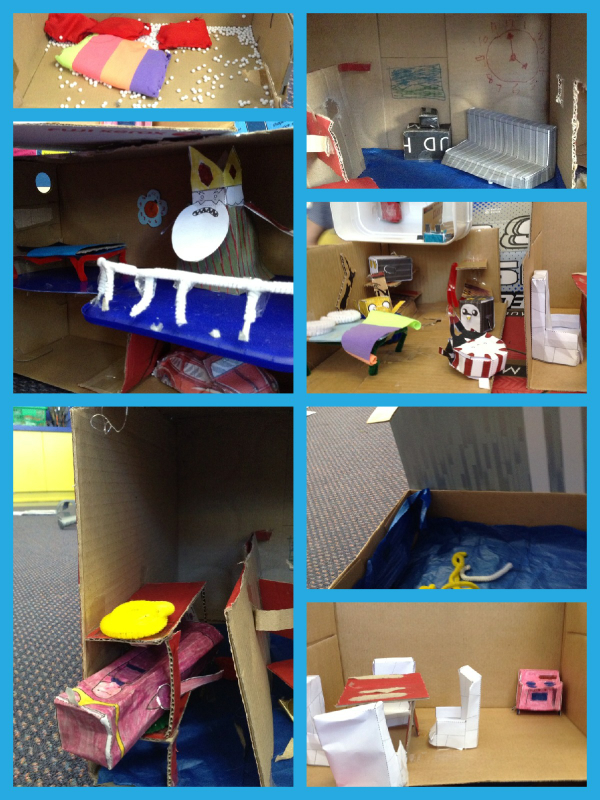 I am a year 6 at Tinwald school. The thing I like to do is eat pizza.